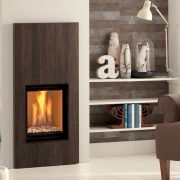 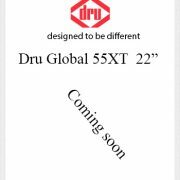 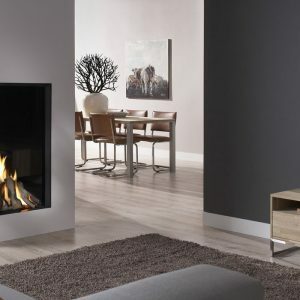 Global 40 CF is the smallest of the Global gas fire range. 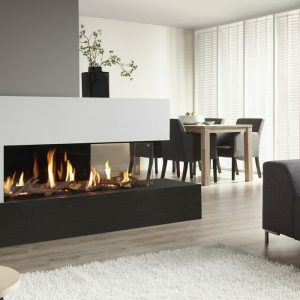 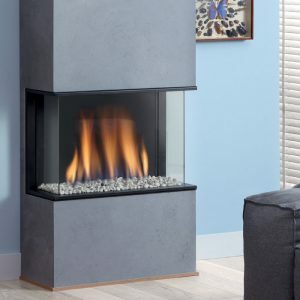 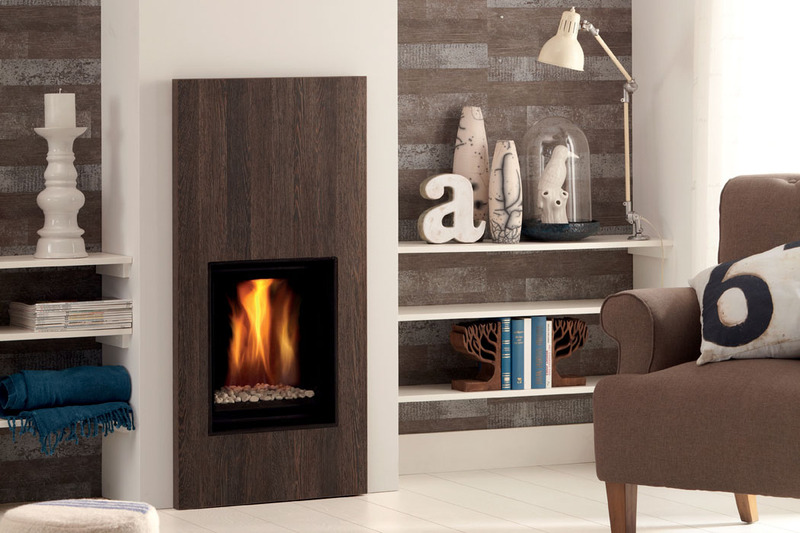 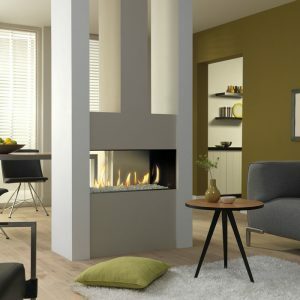 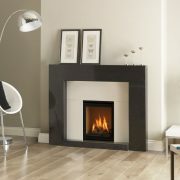 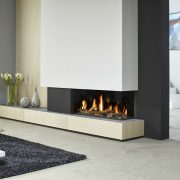 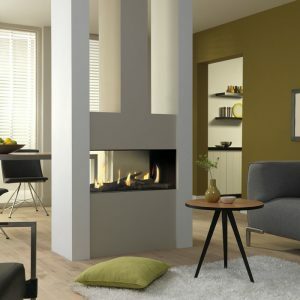 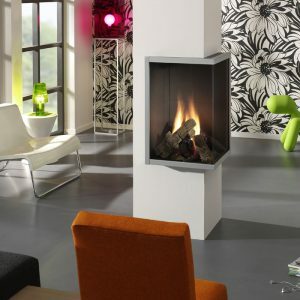 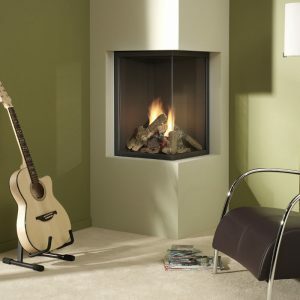 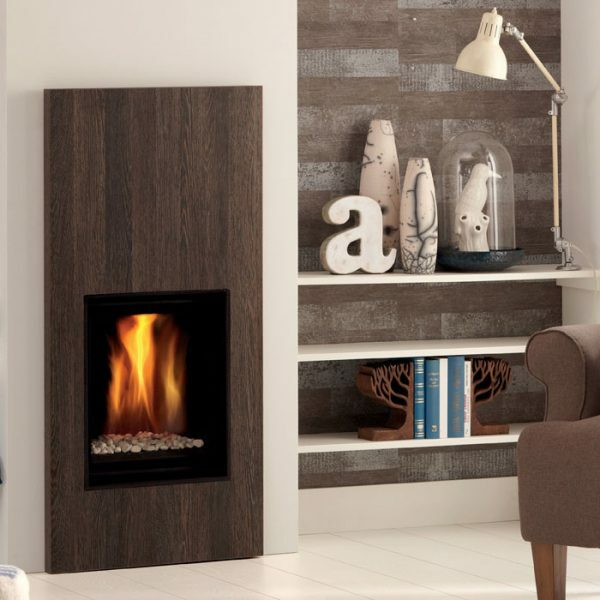 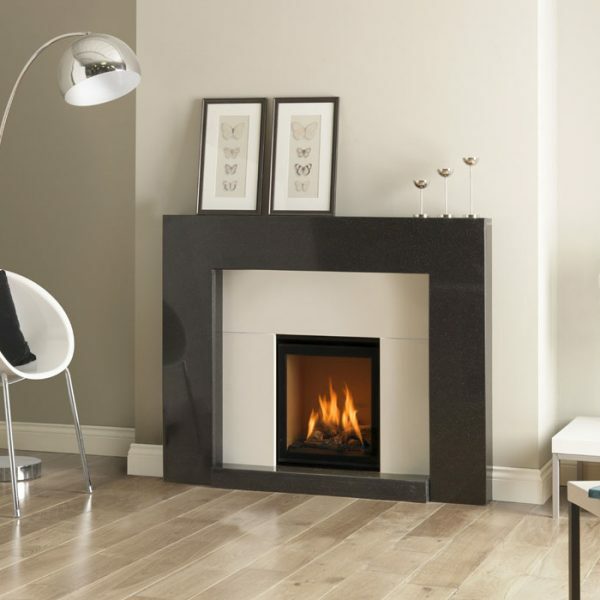 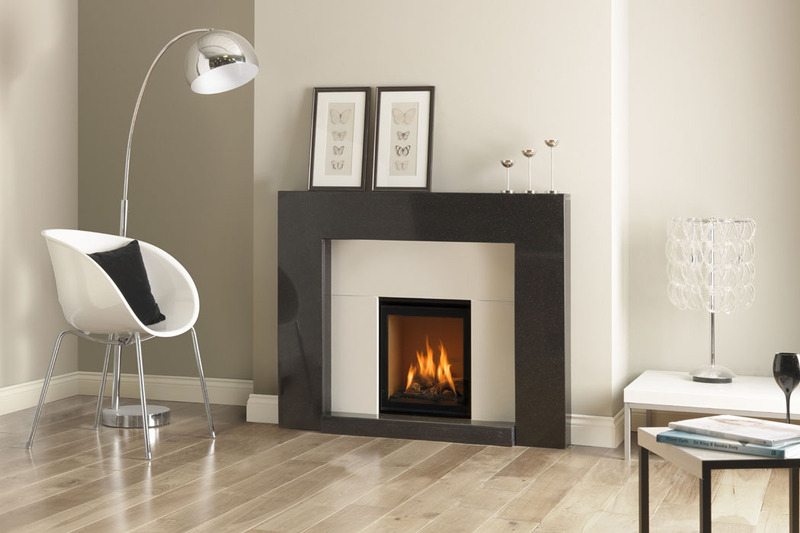 It is a classic, conventional flue gas fire insert for a Class 1 chimney with no additional building work necessary. 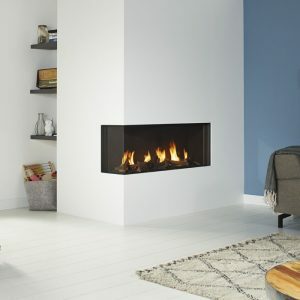 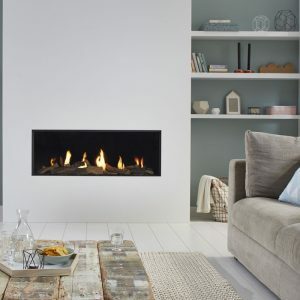 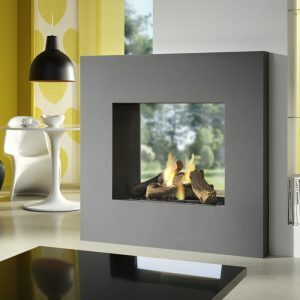 It can be combined with outer frames or two British made solid stone fire surrounds; Aura and Eclipse, with interiors in mirrored Ceraglass or natural brick. 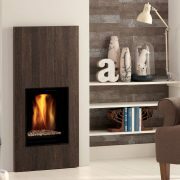 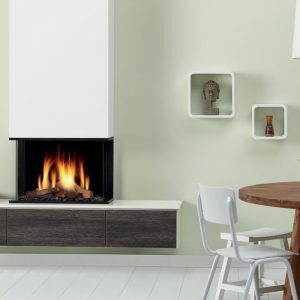 With its efficiency of 76% and heat output of 3.3kW, this small, tidy fireplace will make a beautiful, cost effective addition to your home.